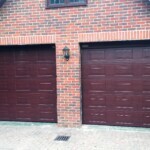 Sectional garage doors are very popular and offer the ultimate in practicality. 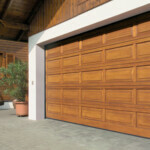 They can be fitted to almost any size or shape of garage. 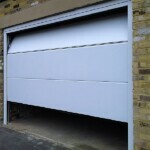 Sectional garage doors offer the ultimate in practicality and as such can be fitted to almost any size or shape of garage. 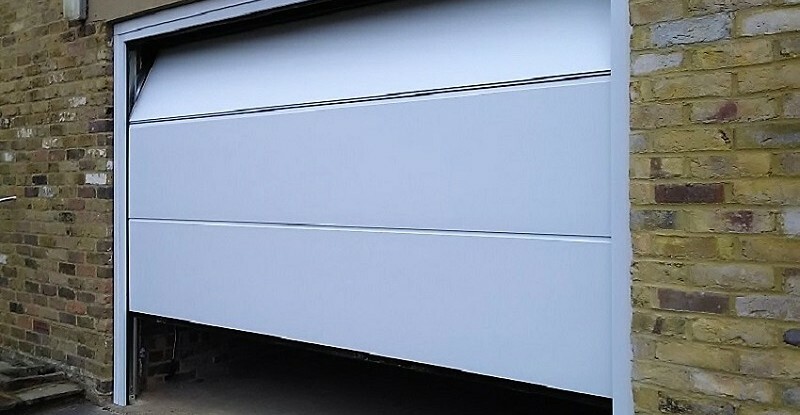 Constructed from a number of horizontal sections, either steel, wooden or GRP, the sectional garage doors glide up and are stored in the garage roof on horizontal tracks. 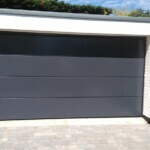 No matter what the style of your home we have a sectional garage door to suit it. 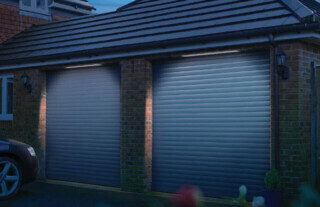 Available in ribbed and Georgian panelled designs with a variety of colours to choose from, we’re sure you can find the perfect garage door in our range. 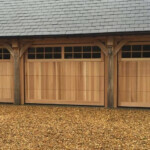 We also supply and install wooden sectional doors in a selection of attractive designs which can also be tailored to your own unique specification. 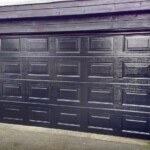 Whatever your tastes, we have a style of sectional door to suit you. Available in a variety of styles, including ribbed and Georgian panelled designs, and as with all of our garage doors, you have a wide range of colours to choose from too. 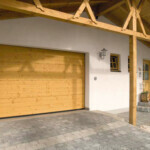 We also supply and install wooden sectional doors in a selection of attractive designs which can also be tailored to your own unique specifications. Our teams work throughout Bournemouth, Christchurch, Poole and further afield, so our assistance is always prompt and reliable. 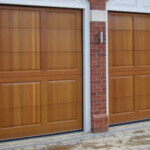 We also offer a delivery service on all types of garage doors including Sectional Garage Doors throughout the UK. 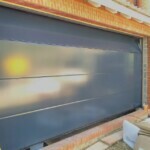 We understand the importance of having a garage door that offers high quality insulation to suit the needs of your garage. 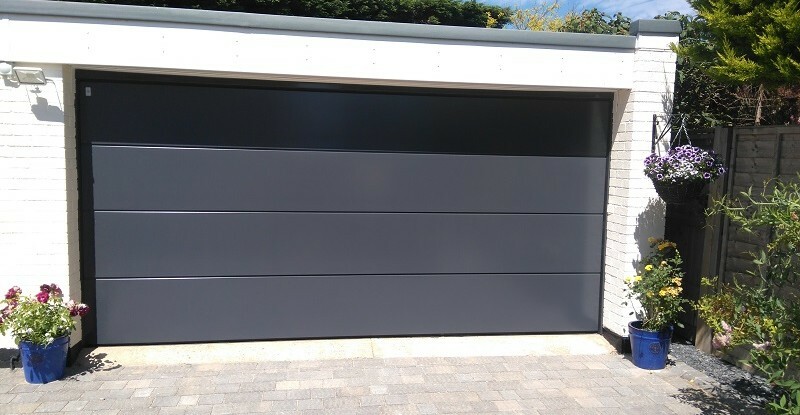 All our sectional garage doors can be installed with an insulating core, up to a thickness of 45mm that gives the optimum in efficiency. 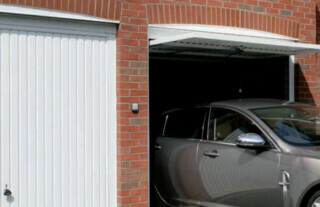 This is ideal if you use your garage as an extension of your home, such as a playroom, gym or home office. “I was very please with the work, two fitters arrived promptly and nothing was too much trouble they even had their own generator for the power tools! The doors look and work great. 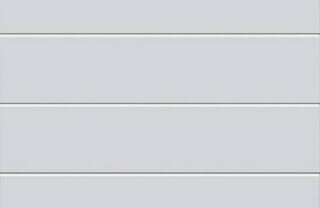 This is the third time I have used this company” See more reviews. 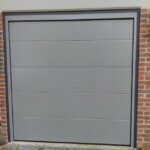 At Wessex Garage Doors we offer sectional garage doors from leading manufacturers including Hormann, CarTeck, Garador, Seceuroglide and more. If you would like to arrange a free home survey, or you would just like more information on the range of doors that we can offer you, please contact us today. You can call us directly on 0800 161 3733 or email info@wessexgaragedoors.co.uk and we will get back to you as soon as possible. 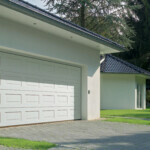 We also recommend reading the sectional garage door FAQ page that may be able to answer your questions. 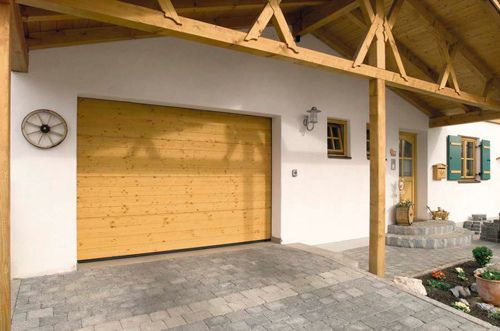 Sectional garage doors from Hormann come in a fantastic range of styles, materials and designs and also offer additional security and functionality for your home. 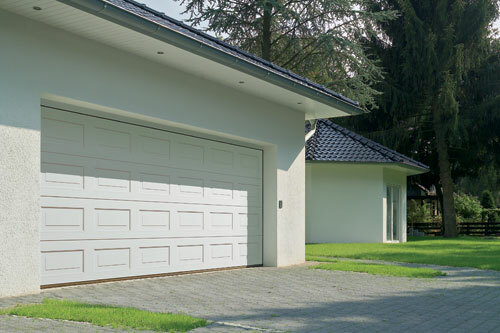 CarTeck offers a fantastic range of sectional garage doors, all built to a high standard of quality in order to offer top quality style and security. Garador is a well-renowned manufacturer of garage doors, all fitted with a range of safety features to keep your home and garage secure. 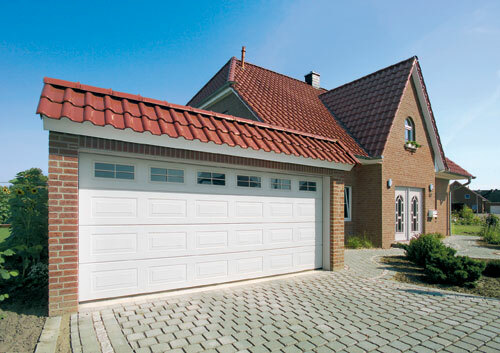 Sectional garage doors from SeceuroGlide are available in a wide range of designs, and provide high quality insulation and safety features. 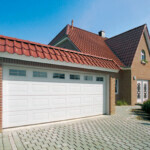 Want to know more about the benefits of sectional garage doors before you buy? 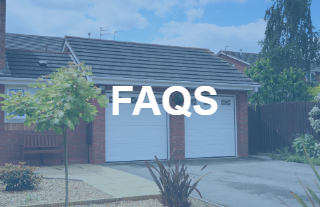 Take a look at our handy FAQ guide to find out more. 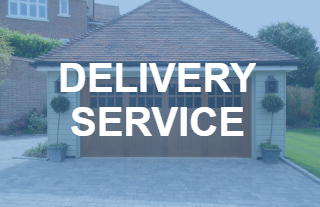 We deliver and install sectional garage doors across the UK, working with top quality manufacturers to provide you the best results. 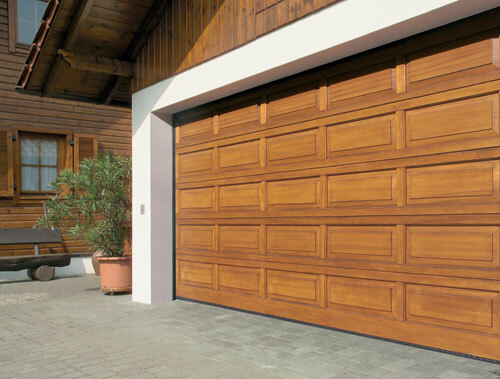 If you're interested in sectional garage doors for your home, it is important to make sure you have the right measurements. 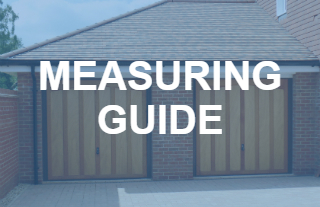 Click here to read our measuring guide.